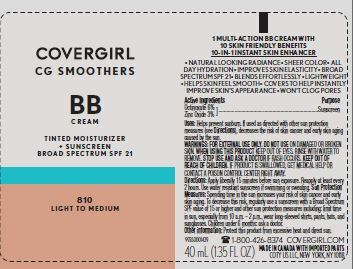 Proprietary Name: Cg Smoothers Tinted Moisturizer And Sunscreen Spf 21 What is the Proprietary Name? 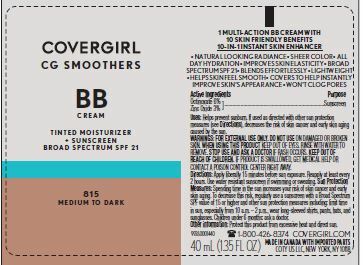 Cg Smoothers Tinted Moisturizer And Sunscreen Spf 21 with NDC 66184-164 is a a human over the counter drug product labeled by Coty Us Llc. 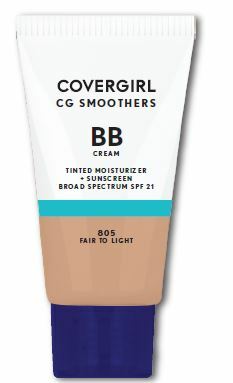 The generic name of Cg Smoothers Tinted Moisturizer And Sunscreen Spf 21 is octinoxate, zinc oxide. 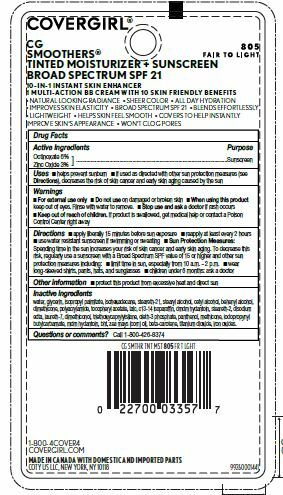 The product's dosage form is liquid and is administered via topical form. If product is swallowed, get medical help or contact a Posion Control Center right away.